Drop the “reposition global warming” phrase casually into a sentence…..
….. without having it look like propaganda at its finest. I say it can’t be done. I’ve recently come to understand there’s a third reason behind our inaction: we’ve been lulled into a false sense of uncertainty. Much of the public argument against the science indicating that our greenhouse gas emissions are driving global warming has been carried by lobbyists and paid spokesmen who attempt to reposition global warming as theory rather than fact. The goal is not to win the debate but rather to keep the debate going. It’s the same tactic that was used to great effect by the tobacco industry for decades to counter evidence about the addictive qualities of cigarettes and the impact of second hand smoke. There’s no mistaking his intent of hitting the reader in the face with the sledgehammer insinuation about the sinister motives of global warming naysayers. Evil-doers paid to ‘repackage’ settled science, mimicking tobacco industry tactics with zombie-like debate in order to dupe the public. The date this piece is September 22, 2006, a bit less than three months after the release of Al Gore’s “An Inconvenient Truth” movie, so it would not be much of a stretch to guess that when the writer says he recently came to understand this “false sense of uncertainty” situation, he gleaned it from the movie, where Gore spelled out the “reposition global warming” phrase full screen and then immediately followed it with a reference to the infamous “Doubt is Our Product” leaked memo phrase from the tobacco industry. 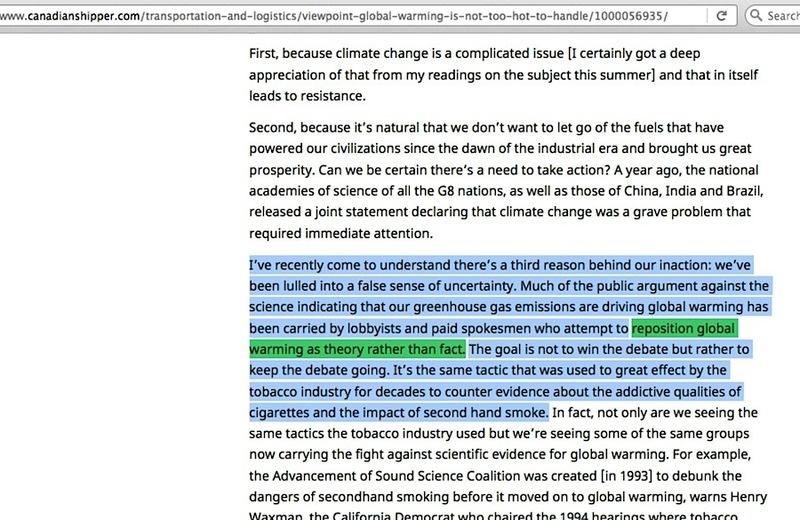 However, the unnamed Canadian Shipper writer avoids all the baggage associated with references to Al Gore or the necessity of explaining why he specifically used an otherwise awkward phrase like “reposition global warming rather than fact” instead of a more normal line such as “lobbyists and paid spokesmen who attempt to say global warming science isn’t settled”. He just gets the job done, with the key feature being the “reposition global warming” phrase itself. If readers saw it elsewhere as evidence proving the corruption of skeptic climate scientists, it would stick in their minds even more firmly. 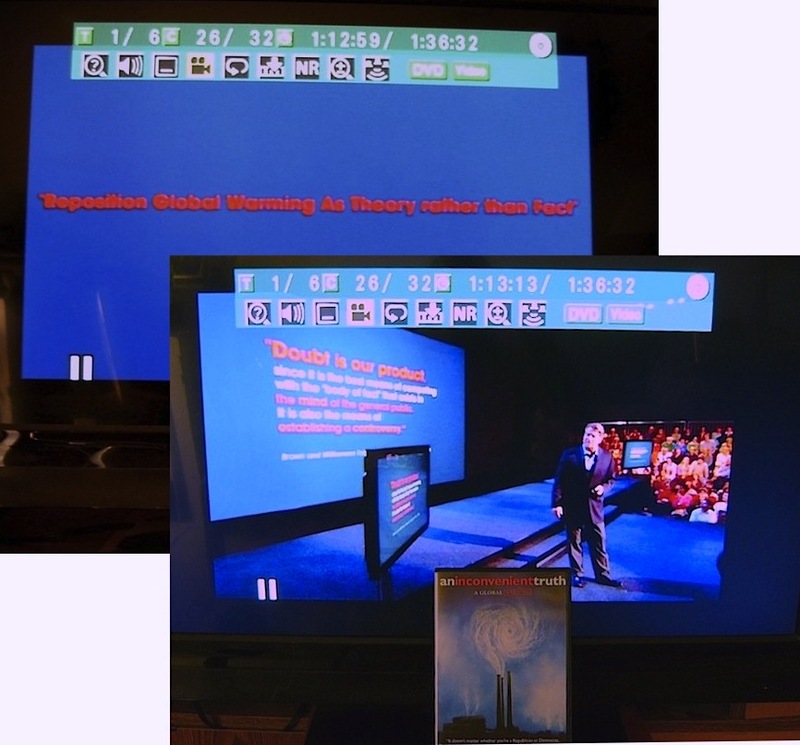 As I’ve pointed out in my work on numerous occasions, though, that phrase is never seen in its full context because any reading of it in the overall dinky and obscure public relations campaign it came from clearly indicates it never was the sinister top-down industry directive Al Gore and Ross Gelbspan portray it to be. And when that notion implodes, by default it takes down any notions that there is a ‘false sense of uncertainty’ about the issue. When no evidence exists to prove skeptic climate scientists are paid illicit money to lie to the public, efforts to accuse them of manufacturing doubt instead look like attempts to manufacture doubt about their credibility. 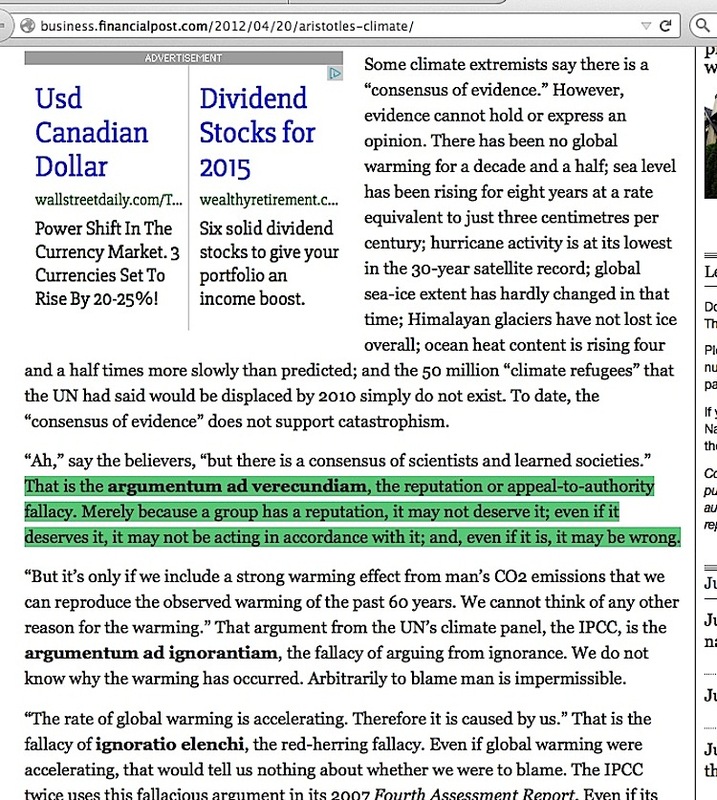 When the public realizes that any parallel to the old tobacco industry shills vanishes from sheer lack of evidence to prove it, and such skeptics have legitimately and continually pointed in great detail to pre-existing doubt in the conclusions about catastrophic man-caused global warming, then people such as this Canadian Shipper op-ed writer – along with Al Gore, Ross Gelbspan, and so many others – face a giant problem: their highly suspect appearance of trying to quash a debate over whether apocalyptic science conclusions have any merit. So, imply the “reposition global warming” phrase is proof of skeptic climate scientists’ guilt while failing to explain precisely how, and it only ends up looking like slick propaganda no matter which way you try to push it. This entry was posted in accusation repetition, Character assassination by Russell Cook. Bookmark the permalink.